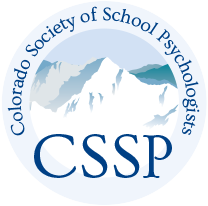 CSSP OFFERS GREAT PACKAGES THAT DELIVER YEAR-ROUND ADVANTAGES! Your donation goes a long way in supporting our non-profit organization! See our Sponsor Prospectus for more information.